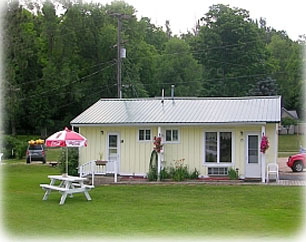 Our classic "Mom & Pop" establishment offers traditional Motel lodging with a personal touch. 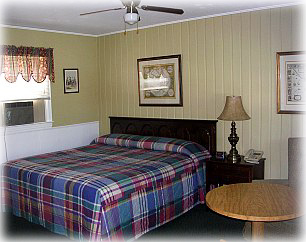 You will find 17 clean, comfortable and modern rooms with all the amenities in a beautiful small town country setting. Perfectly located at 10800 Main St. (US-31) in downtown Honor, Michigan 49640. 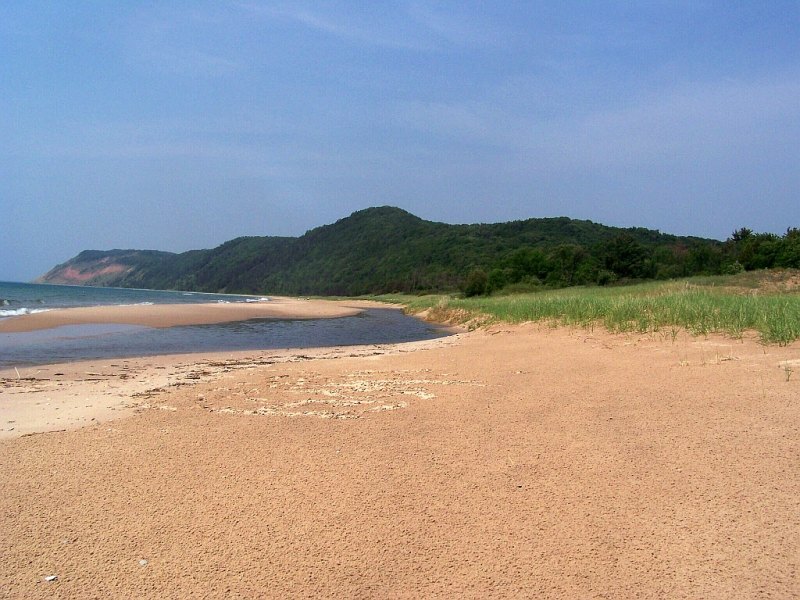 We are less than 30 min from Traverse city and only 15 min from Interlochen, Frankfort, Empire and the Sleeping Bear Dunes area. In addition to our traditional motel room floor plan the Honor Motel offers larger rooms away from the main buildings floor plan. Our family size rooms feature a spacious room with 3 Full size beds and all the amenities including air conditioning, 42" LCD TV, plenty of heat, comfort and northern country charm. You are a short walk from several convenience stores and restaurants in downtown Honor, Michigan. We would love to have you stop by for a visit. Visit our Area Information Page and take a tour of all the great attractions in this area. Call Toll-Free Today, For Reservations and Information.